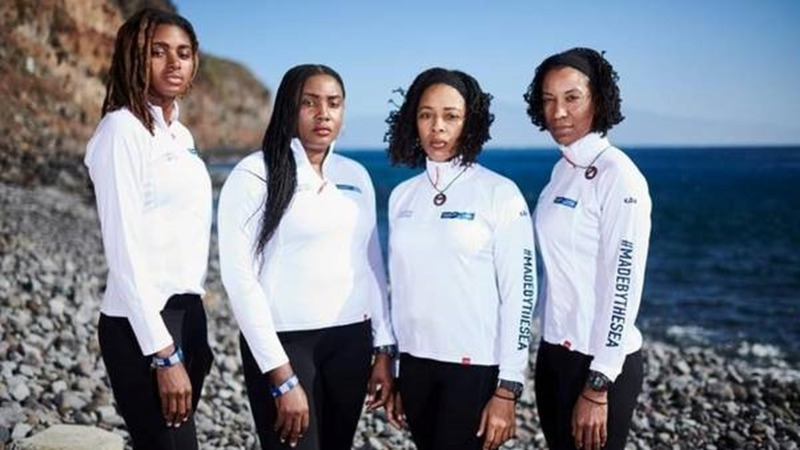 Antigua and Barbuda is getting ready to roll out the red carpet to welcome adventurous Atlantic rowers “Team Antigua Island Girls”, when they row into the historic Nelson’s Dockyard and into the record books as the first all-black female team in the world to row across the Atlantic Ocean, completing the Talisker Whisky Atlantic Challenge. According to the race tracker, the girls are due to arrive home by January 30. On December 12, 2018, the teams, 28 in total, set off on their journey braving the Atlantic Ocean, crossing 3000 miles with over 1.5 million oar strokes and little sleep, to get to their destination in Antigua. The first team to finish the Challenge, ‘Dutch Atlantic Four’ was welcomed into Antigua, with much fanfare on the evening of January 15, having spent 34 days out at sea. The Team Antigua Island Girls rowers: Elvira Bell, Christal Clashing, Samara Emanuel and Captain Kevinia Francis are expected to arrive later this month, where family, friends and mammoth crowds of well-wishers will gather at the Nelson’s Dockyard, a UNESCO World Heritage Site to cheer them on as they row in and celebrate the successful end of their journey. Junella King, the alternate and fifth member of Team Antigua Island Girls, will meet her teammates in Antigua. 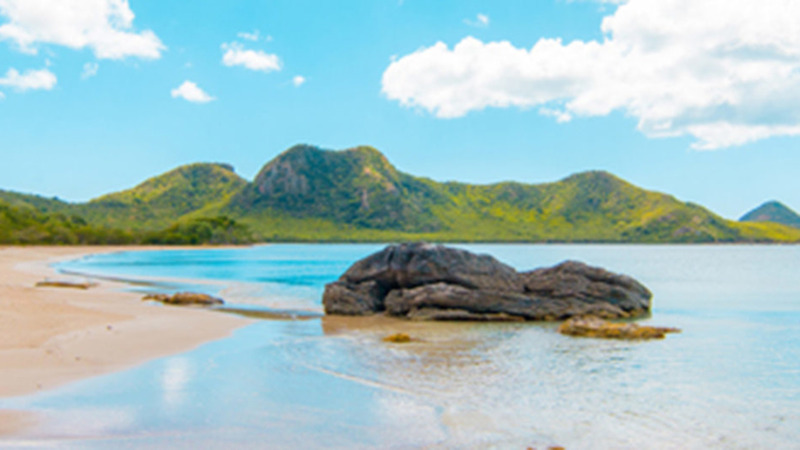 “Antigua and Barbuda’s rich nautical heritage, and the unrivaled setting that competitors rowing into the Dockyard will encounter makes Antigua and Barbuda the ideal location for this event. We are excited to welcome all the rowers, their families and friends to Antigua and Barbuda for this experience,” said Antigua and Barbuda Minister of Tourism, Charles Fernandez. 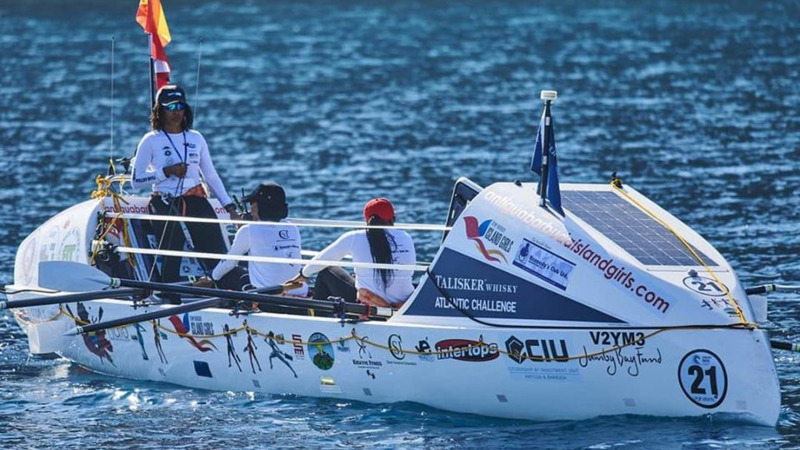 Team Antigua Island Girls have identified local charity, Cottage of Hope, as one of the main reasons for their row. Cottage of Hope is a non-profit organisation founded in 2009 that houses and/or serves girls who have been abused, neglected or orphaned.